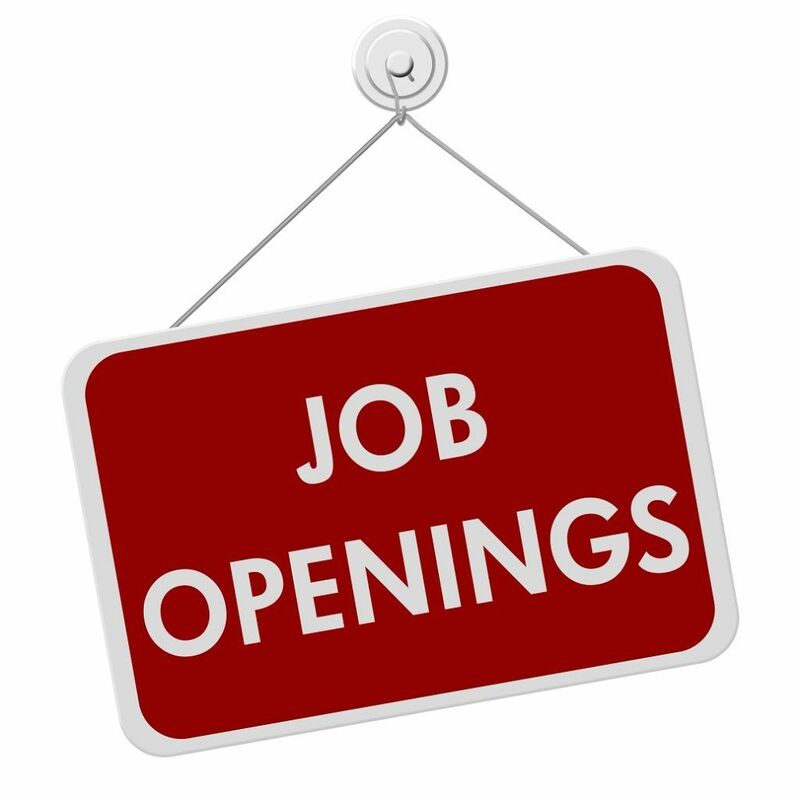 To see a list of financial analyst openings, check out CFI’s FMVA Job BoardFinancial Modeling JobsBrowse financial modeling jobs with the FMVA™ Job Board. 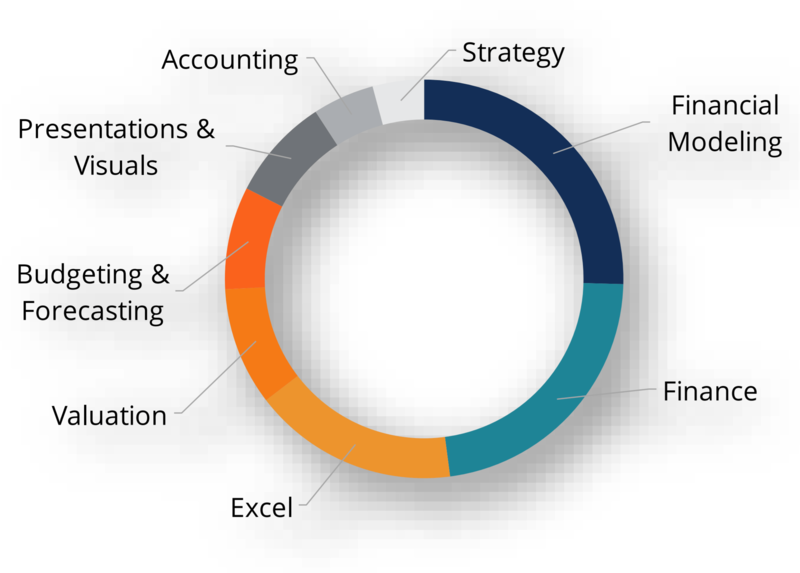 All positions are for financial analysts with extensive experience in financial modeling, Excel,, which provides a global list of jobs and open positions that require financial modelingWhat is Financial ModelingFinancial modeling is performed in Excel to forecast a company's financial performance. Overview of what is financial modeling, how & why to build a model. A 3 statement model links income statement, balance sheet, and cash flow statement. More advanced types of financial models are built for valuation, plannnig, and and valuation skills.